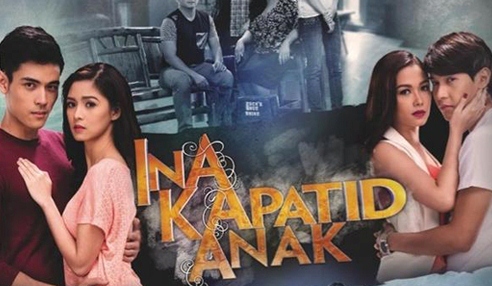 ABS-CBN’s top caliber family drama series “Ina Kapatid Anak” continues to soar high in national TV ratings as proven by the latest data from Kantar Media on Monday (January 7) when it once again took the no.1 spot in the list of overall top programs in the country. The most talked about teleserye of Kim Chiu, Xian Lim, Enchong Dee and Maja Salvador recently garnered a national TV rating of 33%, while its two rival programs in GMA, ‘Aso Ni San Roque’ and ‘Pahiram Ng Sandali’ only scored 17.5% and 16.3%, respectively. With its nationwide ratings success and the growing fondness of fans to the life stories of Celyn (Kim), Liam (Xian), Ethan (Enchong), and Margaux (Maja), “Ina Kapatid Anak” will soon open its book 2 on January 14 (Monday). Tagged as ‘gabi ng katotohanan’ (night of truth), the beginning of book 2 is set to uncover the most explosive revelations that are bound to change everyone’s lives forever, especially for friends turned rivals Celyn and Margaux. 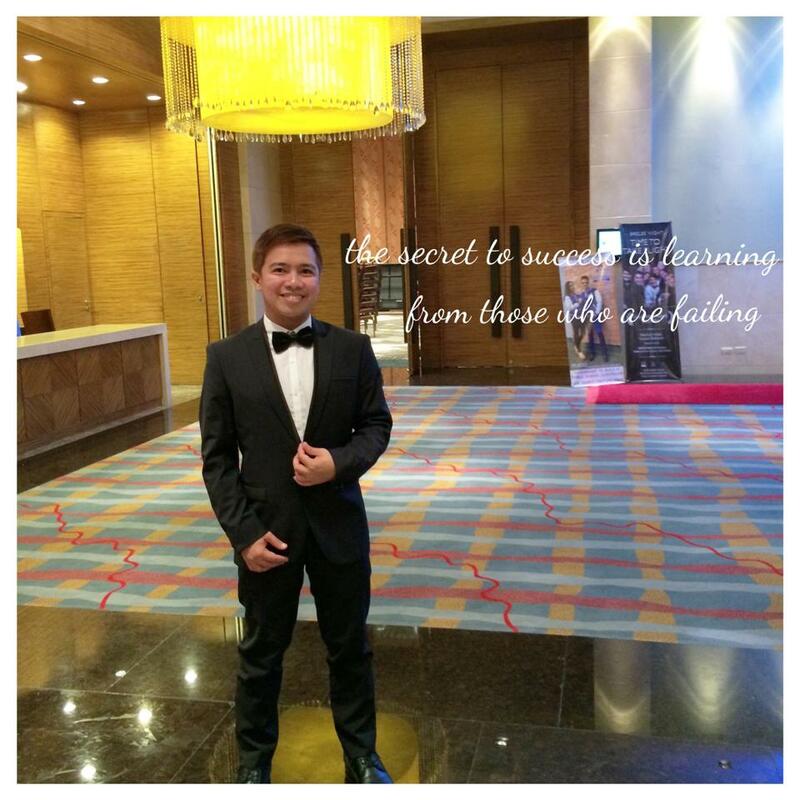 What pushed Julio (Ariel Rivera) to reveal Celyn’s real identity? How will Beatrice (Janice de Belen) accept the fact that her husband, mother (Pilar Pilapil), and her sister Teresa (Cherry Pie Picache) connived to hide the truth about her long lost daughter? 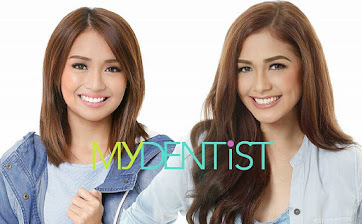 Will Margaux accept the fact that her best friend turned rival Celyn is the real daughter of her foster parents? “Ina Kapatid Anak” is a TV masterpiece created by two of the most respected directors in the country Don Cuaresma and Jojo Saguin. Meanwhile, a new character will be introduced in “Ina Kapatid Anak’s” book 2–Diego Medina, to be portrayed by 8th Cinema One Originals Film Festival Awards Best Actor Alex Medina. 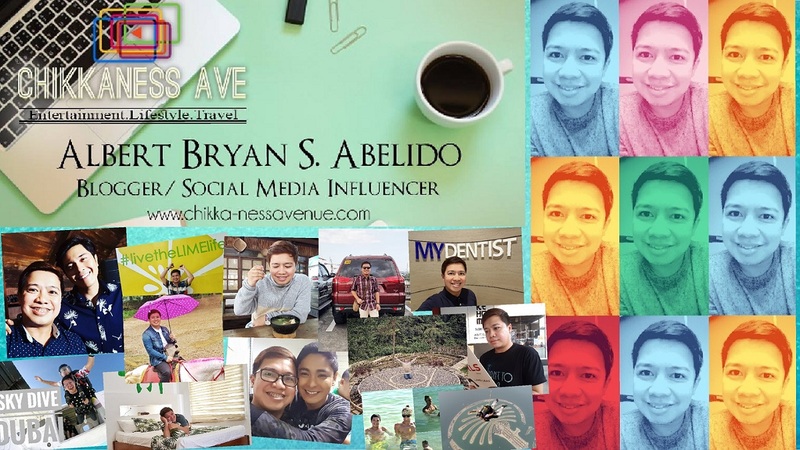 Please follow ChikkanessAve on Twitter and like ChikkanessAvenue on Facebook for the latest showbiz updates.